Sony and Canon have both announced updates to their handheld camcorders, which add options for live streaming video. 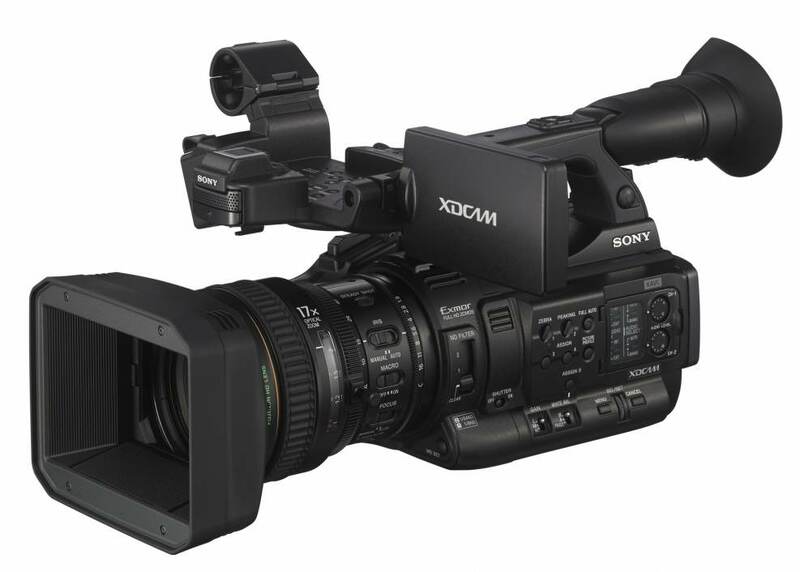 Sony’s firmware update for the three-chip, 1/3-inch sensor PXW-X180 – a direct successor to the company’s hugely popular Z1 – follows updates to the 4K Z100, and the compact X70. The V2.0 firmware for the PXW-X180, which is free of charge and available now, adds streaming over WiFi or with the relevant adapters, over a wired LAN or a 3G/4G cellular adapter. 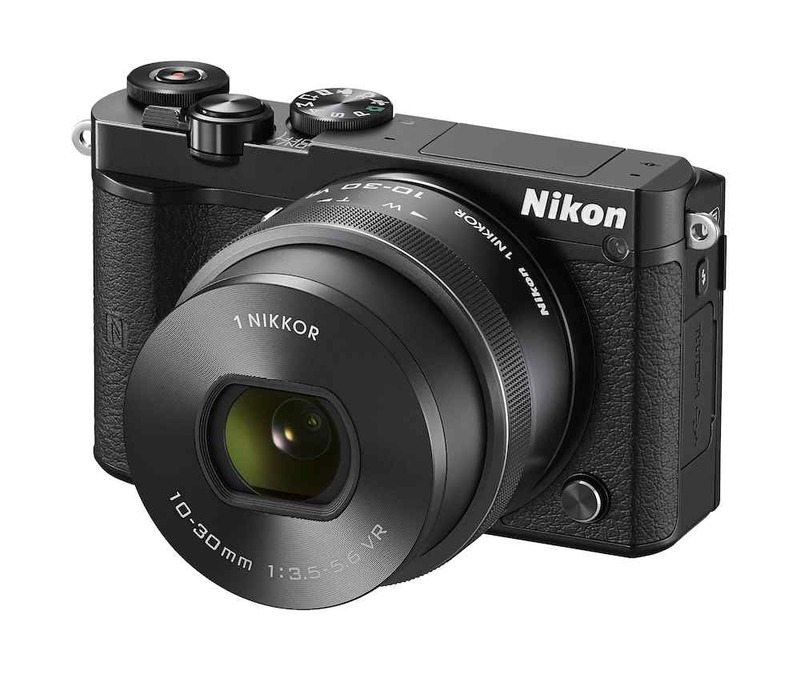 The camera needs two updates for the new functions to work: camera firmware V2.0, which also adds Picture Cache Recording, and V1.31 for the camera’s network firmware. 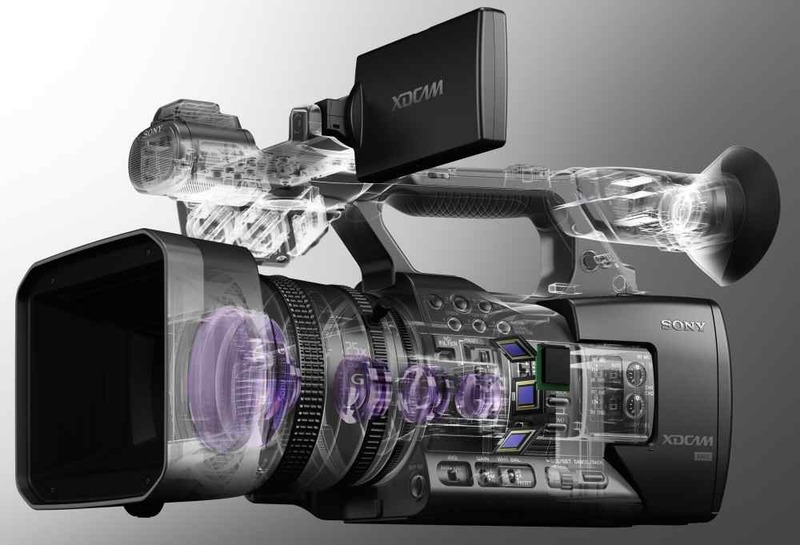 The half-inch sensor based PXW-X200 will receive similar streaming functions with a firmware update due out in April. Again this is via either WiFi or a LAN or 3G/4G connection. The V1.2 update, though, adds more functionality to the X200, including simultaneous recording to two card slots, and the ability to capture GPS location data as metadata in XAVC-I and XAVC-L formats. The firmware also activates the camera’s MI shoe, allowing it to operate Sony’s HVL-LBPC video light or UWP-D11/D12 wireless mic set up. Canon, for its part, will be releasing new firmware for the XF200 and XF205 single-chip cameras in two stages over the next few months. First off, the manufacturer will add a new image quality setting, which allows the camera operator to prioritise noise reduction in low-light settings over video resolution. 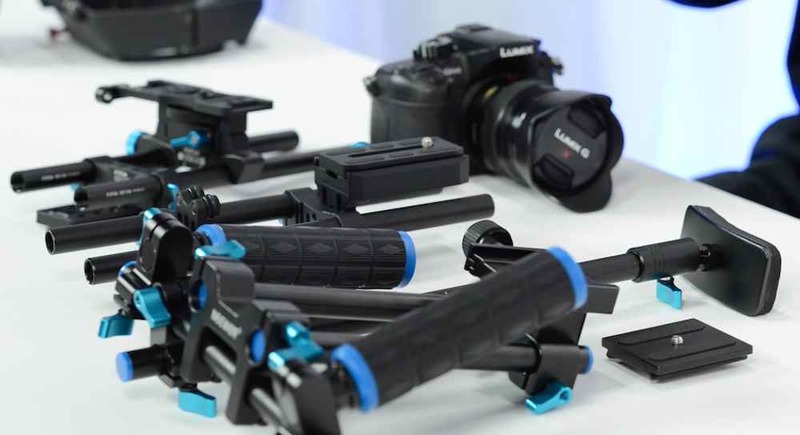 This should help the cameras perform better in poor light set ups, where single-chip camcorders can be at a disadvantage. 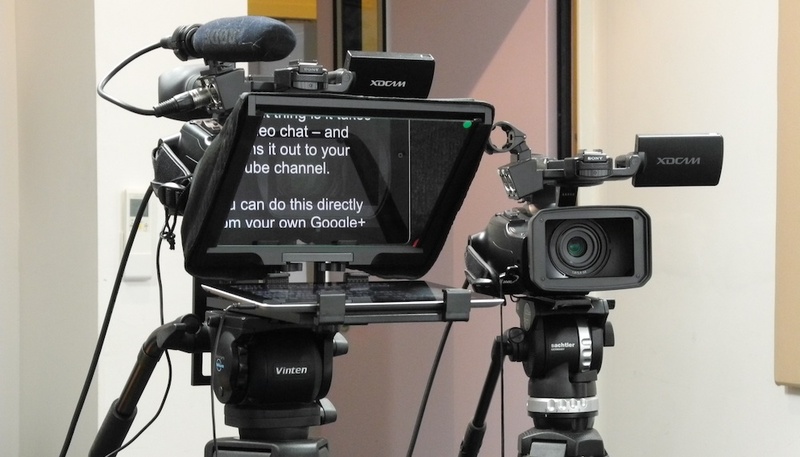 The second firmware update enables the XF200 and XF205 to connect up to IP-based live streaming services, to send footage to stations over IP, and to connect to IP-based transmission hardware made by Fujitsu. Streaming will is at up to 720p at 30fps, at 9mbps and 4mbps, and down to 1.5mbps at 640×360. The update will also add slow and quick motion capture in MP4 mode to both Canon models. 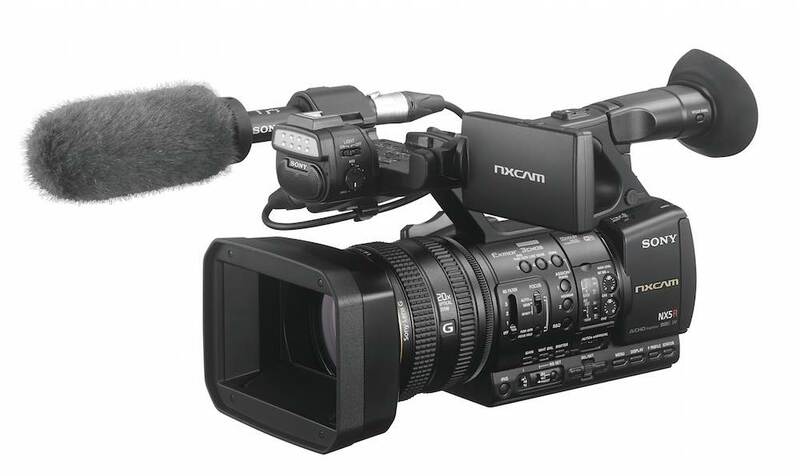 Audio Video Pro will has recently tested both the Sony PXW-X200 and Canon XF205, and reviews will be appearing here shortly. Sony’s firmware updates can be accessed here and Canon’s, on their support pages.